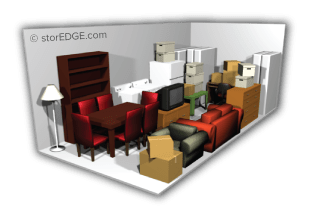 Our self storage calculator makes it easy to choose the right size Noah's Ark Self Storage unit for your needs. 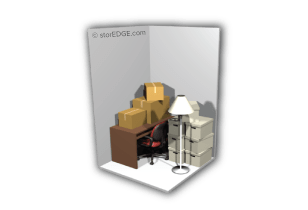 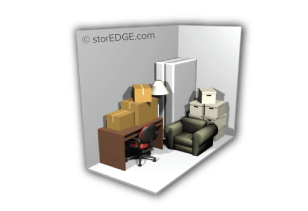 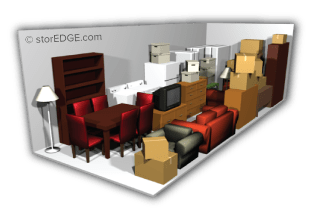 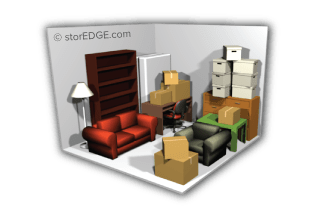 Within moments, you can choose from an array of our pre-measured items to place in your virtual storage unit and find out how much space your belongings will take up. 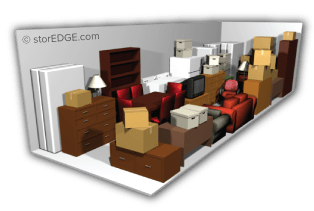 Additionally, use our Quick Size Guide at the bottom as a reference to what typically fits in standard sized storage units. 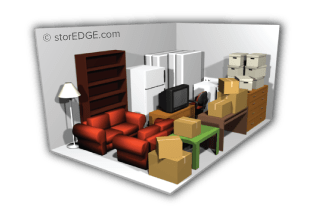 If you have any questions, contact a Noah's Ark Self Storage facility in Pensacola, Buda, Bulverde, Converse or San Antonio and one of our reps will be in touch.